Warning: This article may cause intense hunger! 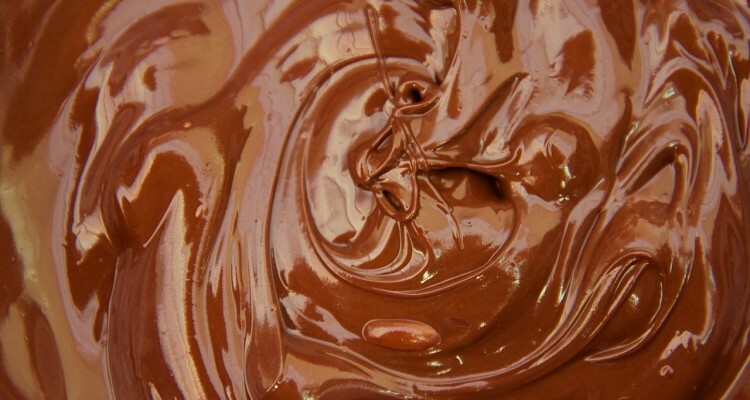 If you clicked on this article, there is a good chance you’re a little crazy for chocolate. And how could you not be? It’s smooth, creamy and absolutely delicious; we’re drooling just thinking about it! So, in celebration of this heavenly creation, we thought we’d share 10 chocolate facts you probably don’t know. If you are a lover of milk chocolate, you have one man to thank: Henri Nestlé – who went on to create a bunch of well-know Nestlé chocolate products, including Kit-Kat, Smarties and Crunch. It was created by mixing Cocoa butter and salt with sweetened condensed milk. We don’t mean to cause alarm, but the world is facing a serious chocolate shortage. Serious diseases are affecting trees in Latin America, which is the country where the majority of the world’s cacao is produced. On top of the shortage, there is an increased demand for chocolate, meaning we may one day lose the humble chocolate bar as supply won’t be able to meet demand. Back in September 2011, Thorntons, a UK chocolate company, created the biggest chocolate bar in the world, as it weighed almost six tons – that’s nearly 12,000 pounds. 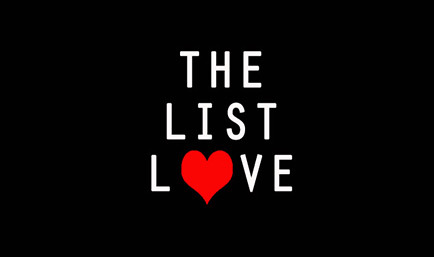 1,700 pound of cocoa butter and 1,400 pounds of chocolate liquor was used to create the bar, which was created to get children to “think big” – think of big bellies, probably. You can read more about the bar and the largest foods in the world by clicking here. 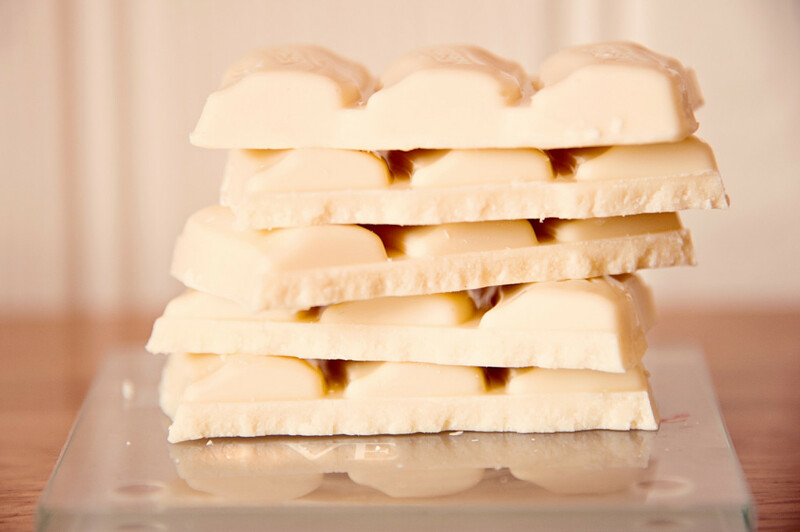 You might be a little surprised to learn that white chocolate isn’t actually chocolate, because it contains no cocoa solids or a cocoa liquor. It still tastes good, though! The inventor of the chocolate chip cookie, Mrs Wakefield, sold her idea to Nestle Toll house for a rather unusual payment: a lifetime supply of chocolate. That’s just good business sense. 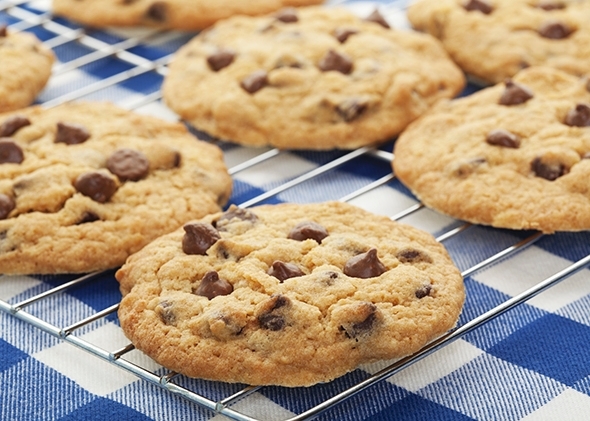 Bonus fact: Mrs Wakefield accidently created the chocolate chip cookie, as she ran out of regular baker’s chocolate and so substituted it for semi-sweet chocolate. She thought the chocolate would melt and mix into the batter, but it didn’t – and the rest is history! 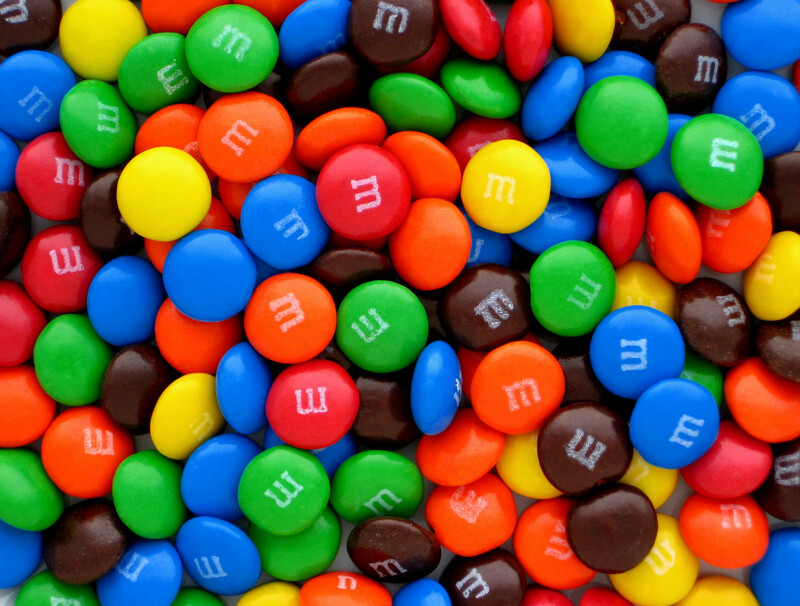 M&MS were created back in 1941 so soldiers could enjoy some tasty chocolate without it melting. We have some good news! 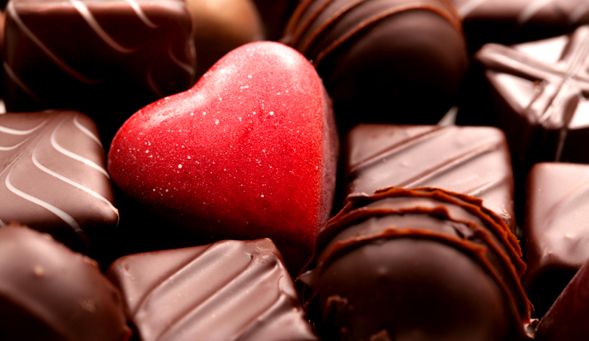 Eating dark chocolate every day can reduce the risk of heart disease by one third. It can also reduce blood pressure and it offers a bunch of anti-oxidants. The higher the cocoa content, the better the chocolate is for you. However, avoid washing it down with milk, as you’ll undo all the health benefits. We don’t mean to bring the mood down, but the chocolate you enjoy every day may have come from a chocolate farm that enforces child labour. 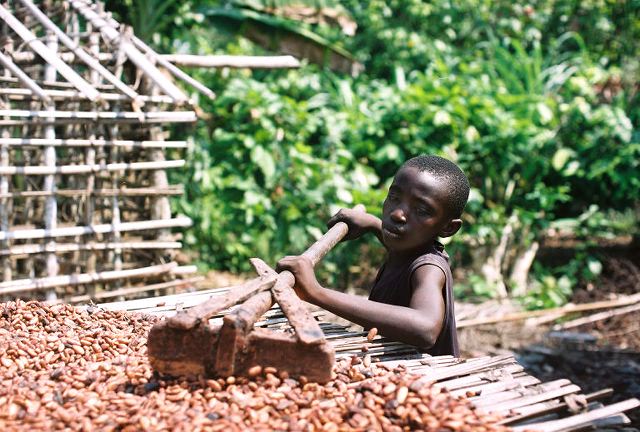 Approximately 56-72 million children are forced to work on chocolate farms, with many being tricked into working or have been sold into slavery. Many children will spend the rest of their lives working in the chocolate farms, and will live on bananas and corn paste. 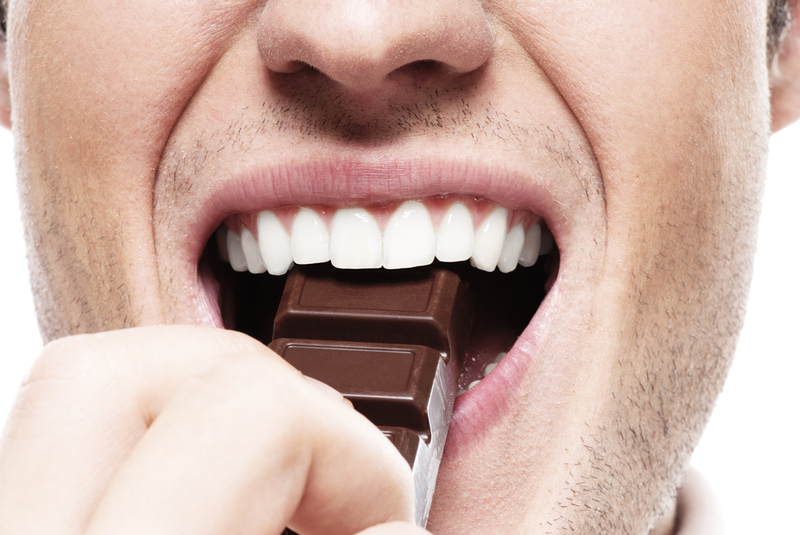 Worried that chocolate might damage your teeth? Well, this delicious treat has an anti-bacterial effect on the mouth that can actually protect against tooth decay. 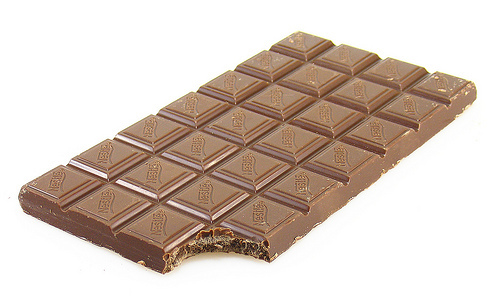 In fact, many scientists have claimed that chocolate with cacao-extract may be better for your mouth than fluoride. Without chocolate, the microwave wouldn’t have been created. Percy Spence was a WWII scientist who was working on radar and weapons projects. One day, after working on a device called the magnetron, he noticed the chocolate bar in his pocket quickly turned to mush. 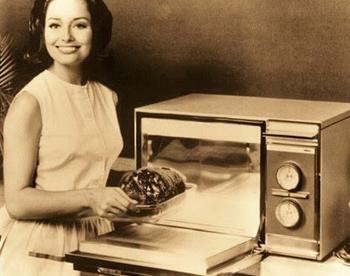 He quickly realised that the magnetrons could potentially heat up food at a fast rate, and so the microwave was born! Do you want to read more interesting food facts? Take a look at 10 Burger King Facts to Make You Hungry.